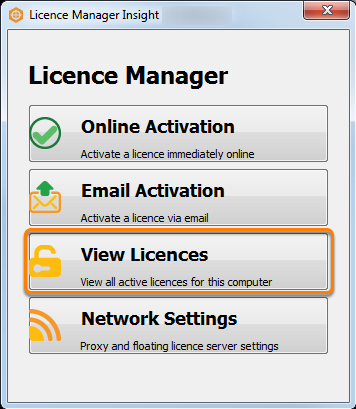 You can view all the active licences in your computer by following the steps below. 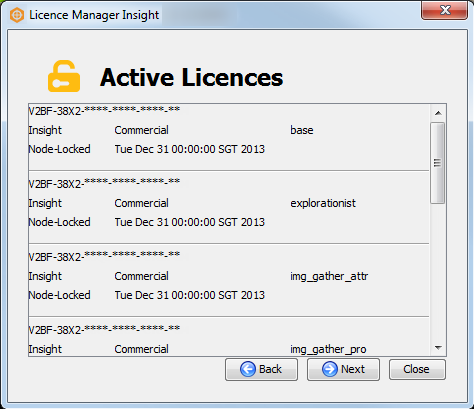 Select View Licences to view all the active licences in your computer. The active licences and its details, including the type of licence, expiration date and the names of modules, will be displayed. 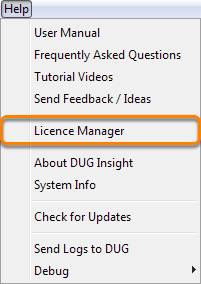 Click Close to close the window, or Back to return to the Licence Manager.